Chris is a lawyer licensed in Colorado, Georgia, and Tennessee. 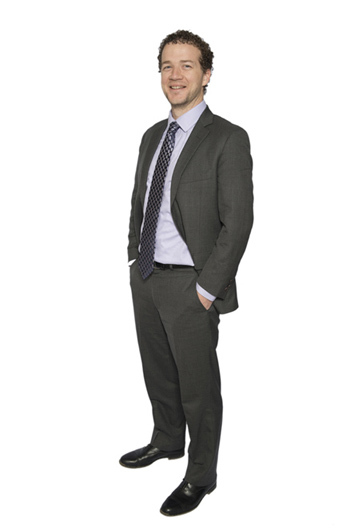 Chris counsels businesses of all sizes to prevent employment and liability claims through effective risk management. When disputes arise, Chris defends those same businesses in front of administrative agencies and in the courtroom. Chris serves small businesses as a Virtual General Counsel, and assists entrepreneurs with entity formation, contract negotiation and drafting, workplace investigations, legal compliance, trademarks and copyrights, and business litigation. Chris also defends lawyers, doctors, insurance brokers, appraisers, engineers, accountants, surveyors, and other professionals against claims for professional malpractice. From 2011-2014 Chris taught advanced trial practice at the University of Denver’s Sturm College of Law as an Adjunct Professor. Chris attended the University of Denver’s Sturm College of Law where he served as a General Editor for the Denver University Law Review. Before attending law school, Chris graduated from Sewanee: The University of the South, where he majored in Forestry. He lives in Dalton, GA with his wife and two children. Colorado Christian University v. Weaver: Implications for the Establishment Clause Following the Death of the “Pervasively Sectarian” Doctrine, 86 Denv.U.L.Rev. 1091 (2009). Co-Author: CBA/CLE Lawyers’ Professional Liability in Colorado, Chapter 42, Tripartite Relationship: Professional and Ethical Responsibilities of Insurance Defense Counsel.